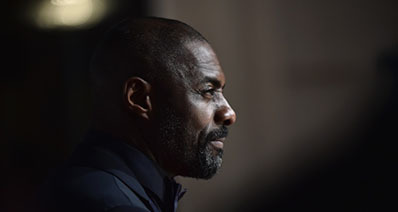 YouTube videos have changed our consume and entertainment habit. 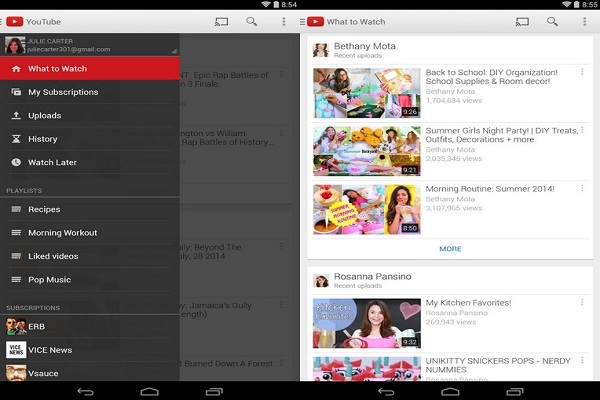 It is more convenient to watch YouTube videos on mobile devices. For Android users, your Android device lets you enjoy those videos not just when you want, but wherever you want. How to play YouTube videos on Android online and offline must be the most hot topic, now we will talk about this topic in this article, as well as more tips about YouTube playback on Android including how to play YouTube in background on Android and so on. Enjoying all of your favorite YouTube videos on your Android device is very simple, as Google happily make an official app for this. You can get this by going to the Google Play store, and searching for "YouTube", and then installing the app in the normal way. Once installed, the first time you launch the YouTube app, you can then sign in with your Google account and find all your subscriptions, favorites and so on immediately. Navigate to YouTube.com in Chrome or other browsers. Check the “Request desktop site” box from the three-dot menu at the top right. Open the YouTube video that you wanna listen to and then play the video. Accept the warning that YouTube shows saying that it will send you notifications. 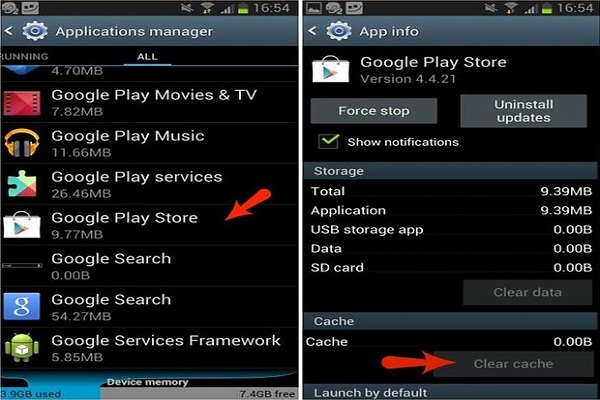 Now you can resume playback from the notification menu although you close the app. One of the only drawbacks for using your Android device to watch YouTube is that you may not always have a convenient internet connection, either a lack of signal or it consumes too much of your data allowance to stream all the videos you wish to watch. In this case, downloading YouTube videos for offline viewing makes a lot of sense, and the best tool to accomplish this is YouTube Video Downloader for Android. iTube Studio is a program that offers a faster and easy way to download and convert videos to all kinds of popular video formats – for specific devices such as iPod, iPhone, Android and more. Support to download YouTube videos to Android from over 10,000 streaming media sites including YouTube, Vimeo, Dailymotion, etc. Convert videos or audio from one format to another, and featuring compatibility with hundreds of presets for mobile devices. 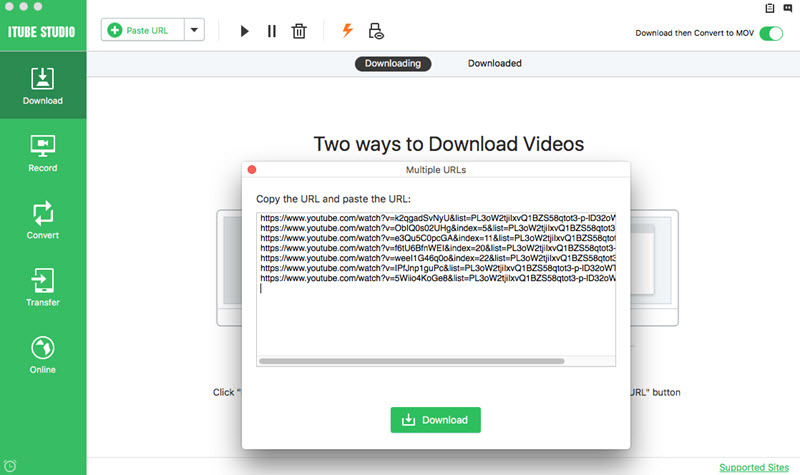 Download all the videos in a whole YouTube playlist and Lynda playlist at 3X faster speed from URL or Extension in 1 click. Equipped with a video recorder which allows to capture any online video from any online video site including those "unable to download". Private Mode allowing to download any private videos and keep them secret under protection by a password set by yourself. Using YouTube Video Downloader for Android is incredibly easy, and you can have your favorite YouTube videos downloaded and converted into a format to suite your Android device very quickly as we can see below. Launch iTube Studio for Mac or Windows and then open your favorite browser, and navigate to the YouTube video you wish to download. When you play the video within your browser, you will find that iTube Studio Android YouTube Downloader has placed a "Download" button on the top left. Simply click this "Download" button, and you are then presented with a drop down menu that displays the various resolutions available for the video. Choose the one you want starts the download. 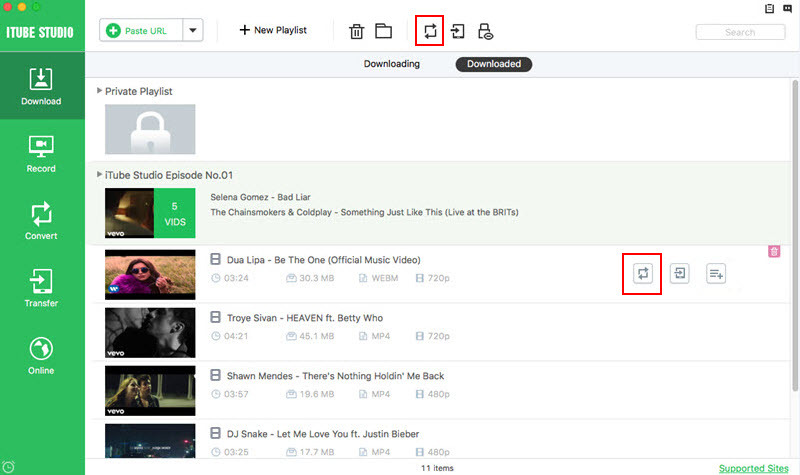 You can now continue to browse for more videos if you want, for batch downloading is well supported. Alternatively, you can copy the video URL from the address bar, and move to the program to click the "Paste URL" button. 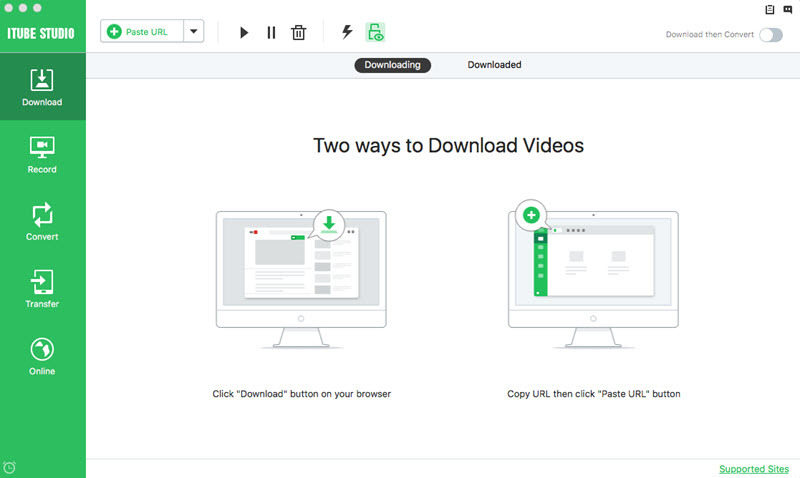 The video downloader will start downloading your videos. Once the video has downloaded, go to the "Downloaded" tab to access the file and click the "Add to Convert List" icon to the right of it. This behavior will import the video to "Convert" menu. Then go to "Convert" menu, find the video from the list and click the "Convert" icon on the right. This opens the conversion menu, and here you can choose the preset for your specific device by hitting the Android category. 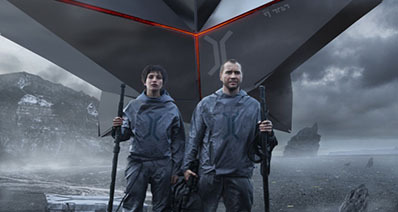 Click "OK" and the file will be converted to suit your Android device. 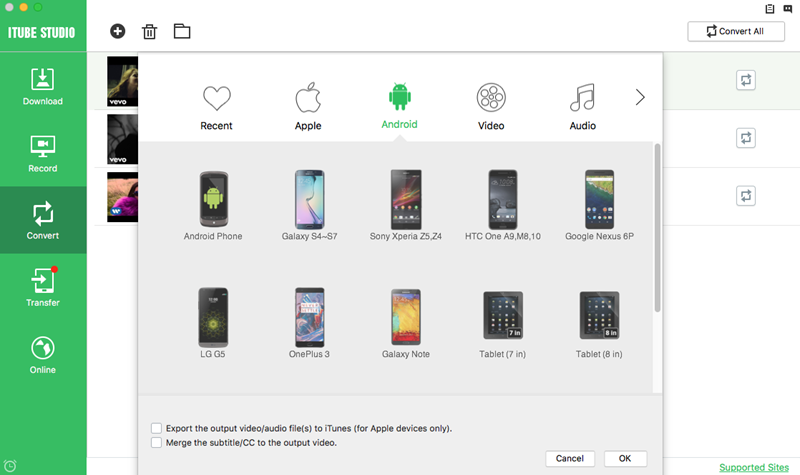 Then you can connect the Android to your Mac and use the iTube Studio "Transfer" menu to transfer the video to Android device directly. Not all Android devices come with it installed, and the temptation is often to just go to YouTube inside a browser, but the app offers by far the best Android YouTube experience, so go to the Google Play store and download it if you haven’t got it. 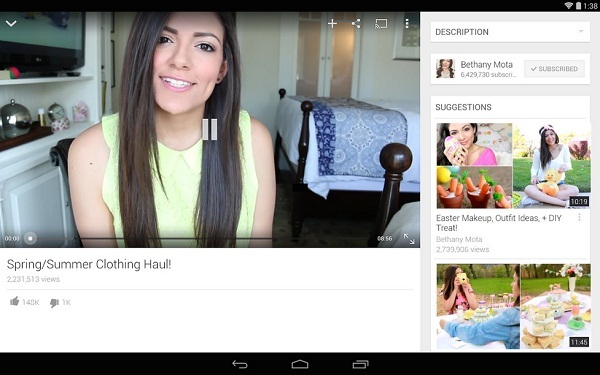 The app is completely free and makes watching YouTube videos a much better experience. Allow the YouTube app to auto-update, it can solve many problems associated with an out of date app, such as videos not playing or missing features, before they even appear. If you are using a mobile device to stream videos you can quickly use up all your data allowance, so try and restrict heavy use to times when you have a Wi-Fi connection, as that does not consume your monthly data. Whilst mobile speeds are getting ever faster, you can still struggle with high resolution videos, so ensure that you set the resolution in settings best suited to your connection. 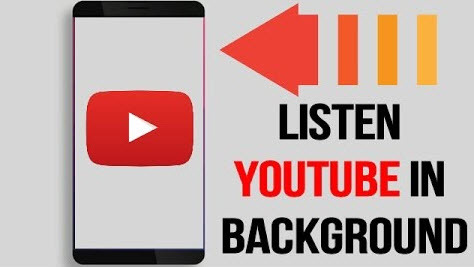 The YouTube app offers the best experience for watching YouTube videos on Android, and to get the best out of it you need to sign in with your YouTube or Google account, that way you get the benefit of your favorites, playlists and subscriptions. Whilst there can be many causes of buffering issues, if you are sure your connection is solid and still having these issues, one of the common causes is low memory. You can remedy this by killing some of the apps you have running, or rebooting the device by powering it completely off then back on. Because YouTube utilizes a lot of bandwidth, it is often wise to stream using a Wi-Fi network rather than your own data, as this provides a more stable internet connection. It also remedies problems with bandwidth, as watching a lot of YouTube videos can use up all your monthly data allowance very quickly if care is not taken. Playback problems can be a result of many things, but cache issues are a very common issue, and you can deal with this simply. 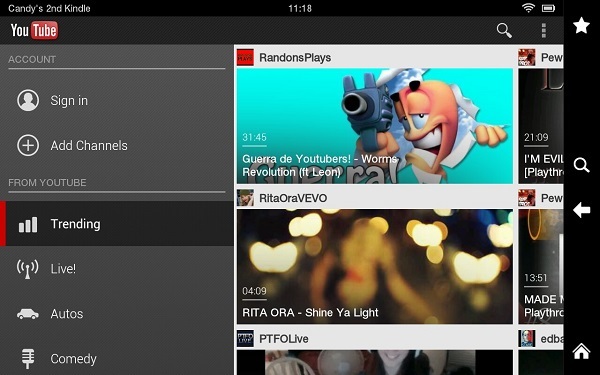 Go to your devices settings menu, and then manage apps, and go to the YouTube app menu. Simply tap clear cache and then restart the YouTube app. If you find that you cannot play video at all, the biggest cause is often that your software is not updated. You can check the device for any updates and apply them to ensure that you have the latest software available. This can happen occasionally, usually accompanied by the "Touch to retry" message. You can remedy this by restarting the app, and this is done by first swiping down to minimize the video, and then swiping right to dismiss the video.